Oh yes, the post men shouldn’t be forgotten. I love this idea! Absolutely love this idea! We’d have so much fun doing this together. I remember so many special things my mom did with us kids that have stuck with me after all these years. Really love the countdown you have here, It’s so nice to see! I think this is a lovely idea and it really helps strengthen your bond and understanding of one another. Loved this series..
That is an awesome idea! And one I think my kids would absolutely love to do. We haven’t gotten anything for our mailman before, but he is a very nice gentleman, perhaps we should! Sounds like such a great idea! I wish we still had a mailbox and weren’t now in a townhouse. This is a fun idea! What a lovely way to show appreciation for those who are in service. It’s helps me thinking now to do the same appreciation to our mail man or garbage collectors. What a lovely idea to appreciate those who are in service. It helps me thinking now what appreciation can I give now to our mail man or our garbage collectors. I have totally enjoyed your days of service! It sounds like you have a husband that knows the meaning of family. I will be putting a gift card out for my mail person. Thank you for the reminder. Thanks for reading along!! Merry Christmas and Happy Holidays! 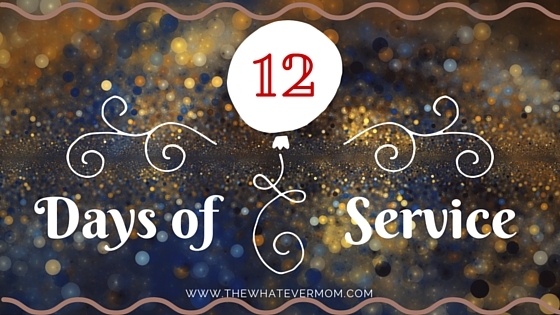 LOVE the idea of leaving small gifts through december! Much better than one gift and done. The lotto ticket is genius! Totally stealing that idea! 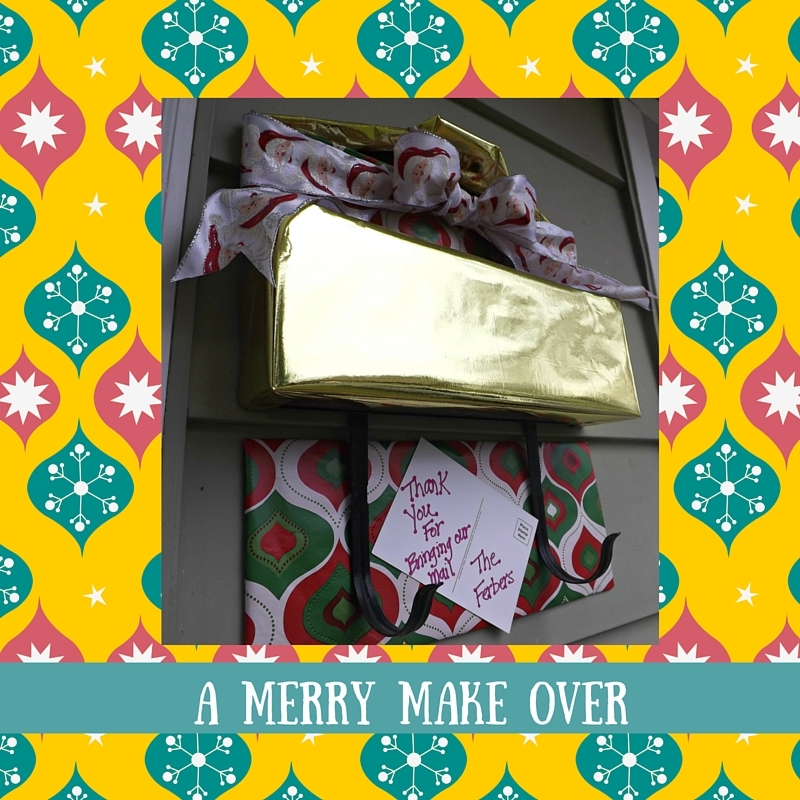 Decorating the mail box is such a cute idea. I’m going to share with my mom (I’m in an apartment). Cheers! I’ve always wanted to reward our mailman for a job well done…he’s so thoughtful. One year I wanted to give a big box of candy but didn’t want to feel the pressure of doing something similar every year. Maybe we can start with holiday cards – it’s the thought that counts. Oh that is so awesome! I absolutely love that you’re committing to service this season! Thank you for sharing kindness!